ELLENSBURG, WA. 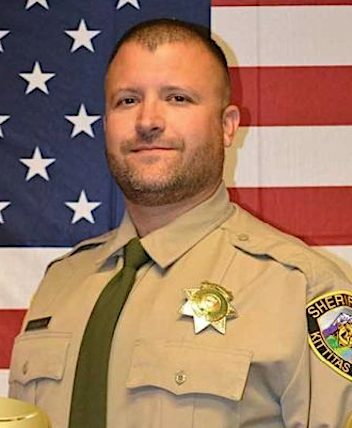 (THECOUNT) — Juan Manuel Flores Del Toro, of Mexico, has been identified as the man who died as a result of an Ellensburg, WA shootout, in which Kittitas County sheriff’s deputy Ryan Thompson was also shot and killed. The federal government confirmed Del Toro, 29, who also wounded a Kittitas police officer in the central Washington state shootout, was in the United States illegally on a work visa overstay. Kittitas police officer Benito Chavez was airlifted to Harborview Medical Center in Seattle after the shooting and is now recovering from a gunshot that fractured his femur. The agency says it has no record of Flores Del Toro leaving the country or extending his visa. The agency says he entered the U.S. in 2014 at Laredo, Texas, on a temporary agricultural worker visa. Del Toro resided in Ellensburg, Washington, reports Q13Fox. What do you think? Comment your thoughts below and share this article with your family members and friends on social media! Geo quick facts: Ellensburg is a city in and county seat of Kittitas County, Washington, United States. The population was 20,326 in a 2017 census estimate. 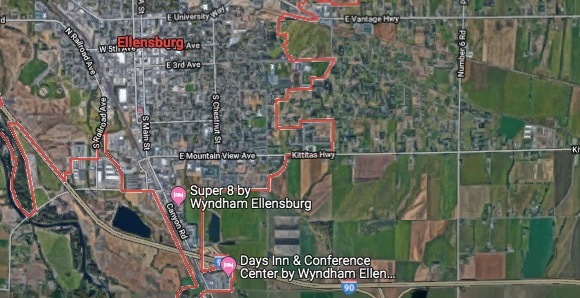 Located just east of the Cascade Range on Interstate 90, Ellensburg is the most centrally located city in the state, and is the home of Central Washington University – Wikipedia.